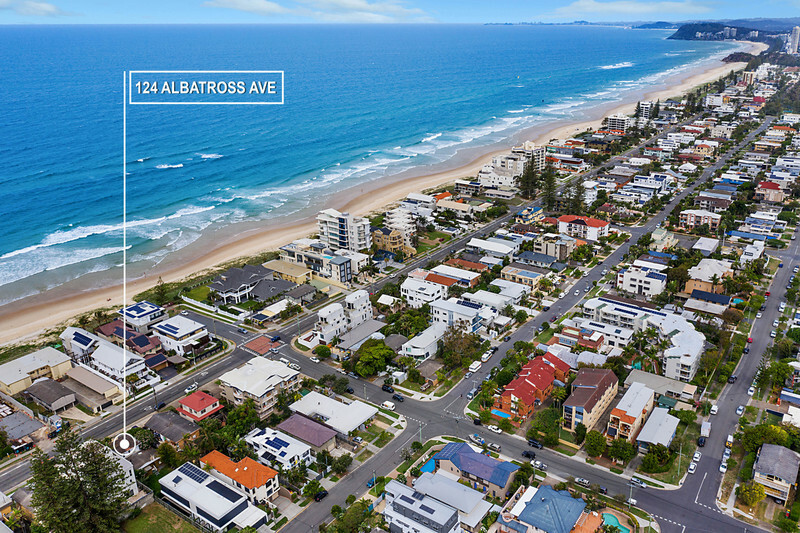 Situated on one of Mermaid’s premier streets, this is an excellent opportunity to secure one of the very few remaining 405m² blocks to build your dream home. 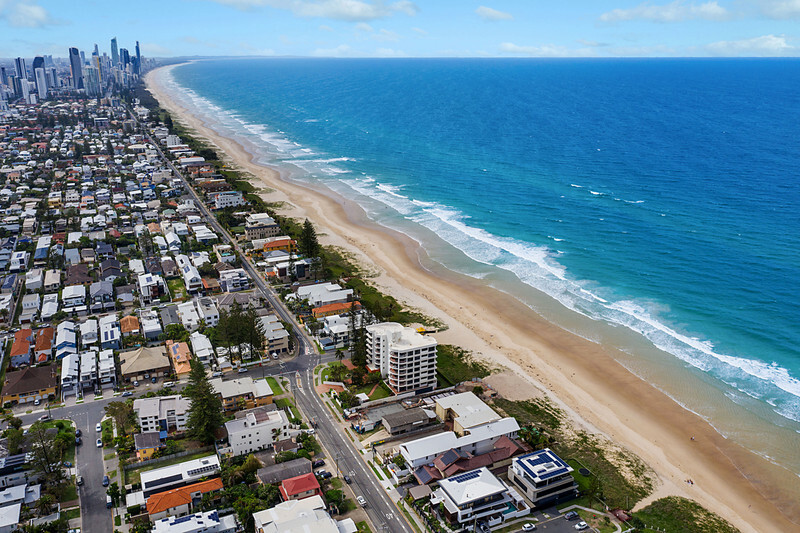 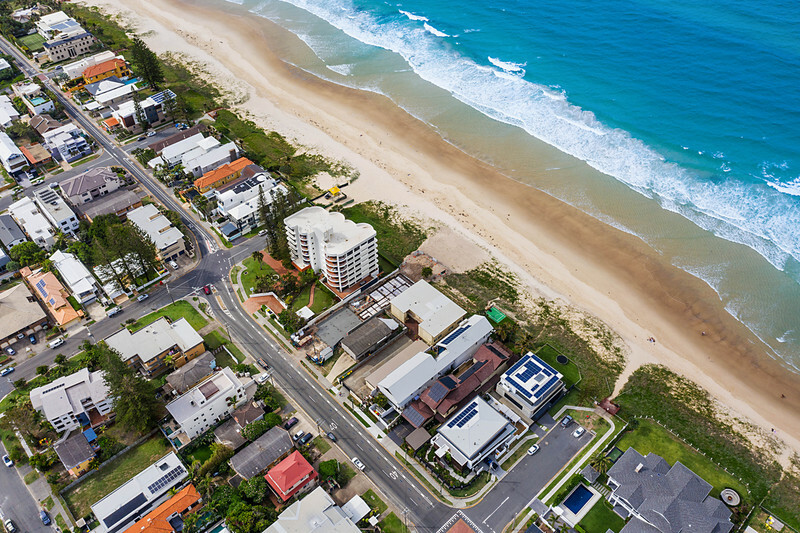 Offering many financially rewarding possibilities, the choice is yours as to whether you renovate or detonate and build your dream home in this quality beachside location! 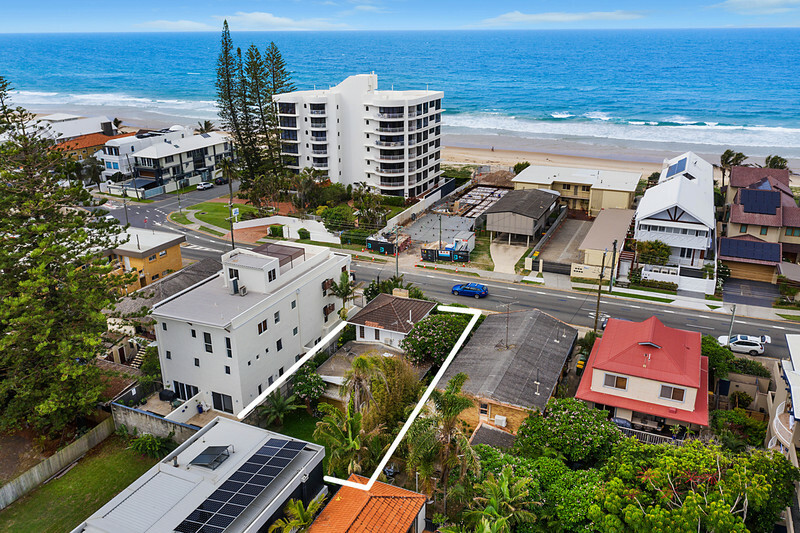 This sought after precinct also offers close proximity to world class shopping at Pacific Fair, the newly refurbished Star Casino and the Broadbeach entertainment precinct, all within a few minutes’ drive. 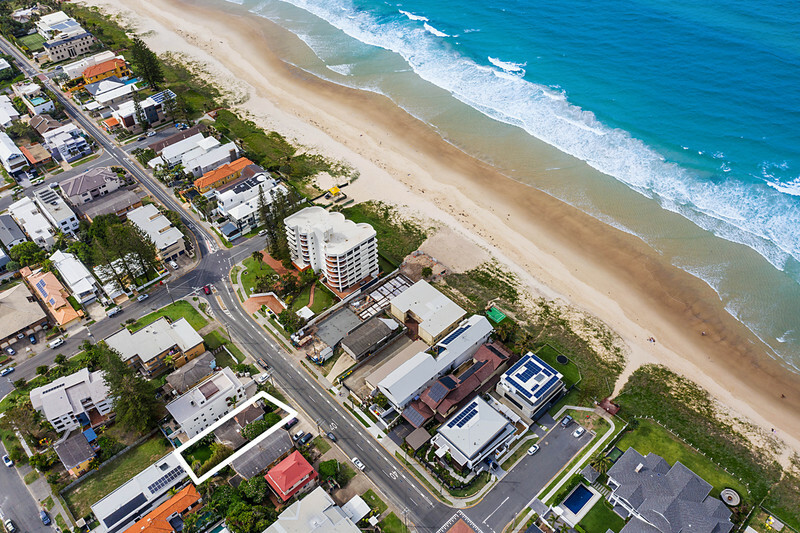 Email agent about 124 Albatross Avenue, Mermaid Beach QLD 4218.